As the team at IBP gather in the meeting room, we prepare as the Chancellor presents his Budget to Parliament. We were again delighted to hear that the National Living Wage is rising by 4.4% in April 2018, with an increase from £7.50 to £7.83 per hour for those aged £25 or over. Over 2 million people are expected to benefit. For a full-time worker, it represents a pay rise of over £600 a year. Together with a tax-free personal allowance increase to £11,850 from April 2018, this means that in 2018-19, a typical taxpayer will pay £1,075 less income tax than in 2010-11. 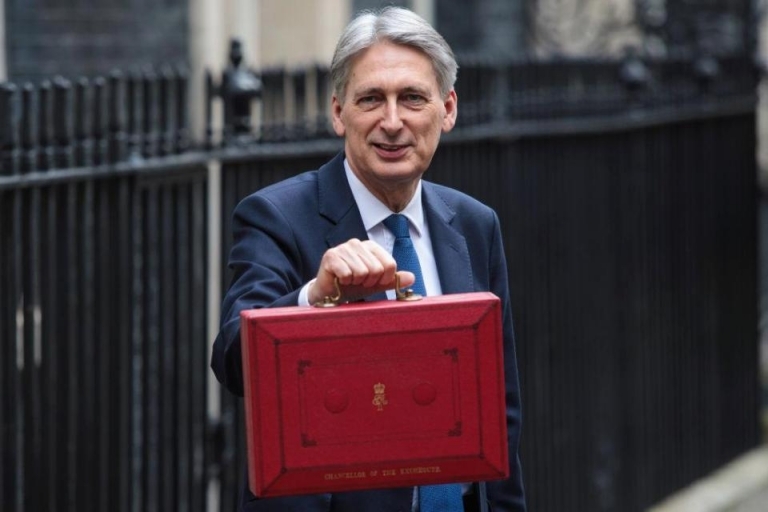 Chancellor Phillip Hammond said his approach would help Britain “resolve to look forwards, not backwards” and insisted the economy “continues to confound those who seek to talk it down! Craig Roberts, Managing Director said, “I am delighted to see the increase in the National Living Wage as the government continues to recognise the importance people add to businesses. At IBP, we truly believe people are the core of any successful business. It’s not enough to be ‘inspired by people’ you have to also invest in them too”.